In this case, that flavor comes from the beef, plus a few simple seasonings: fish sauce, garlic and ginger add a basic Asian flavor, and you can add chilies if you like it hot. It all comes together in one pan in just a few minutes; it’s great for lunch or dinner in a hurry. 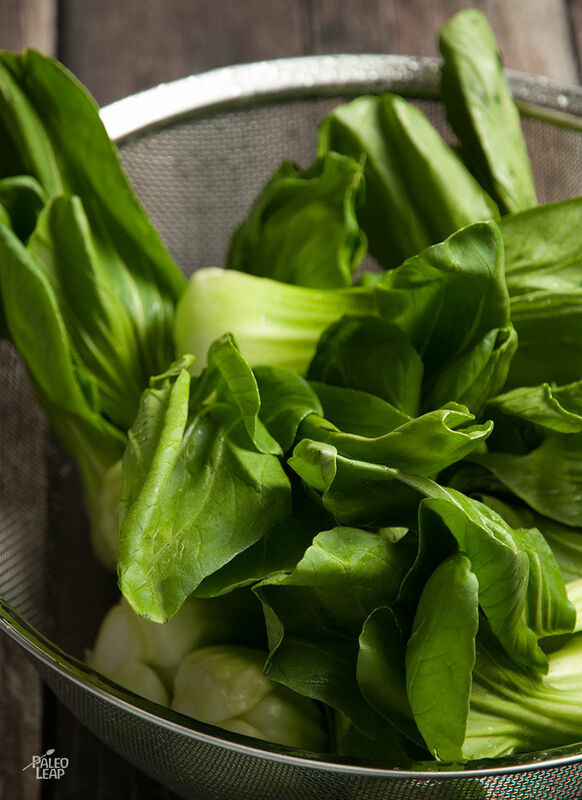 The trick with bok choy is not to overcook it – if you get it just right, it’s tender-crisp and delicious, but overcooking quickly turns it slimy, mushy, and gross. And besides, who wants to waste all that time cooking anyway when you could be enjoying your meal? 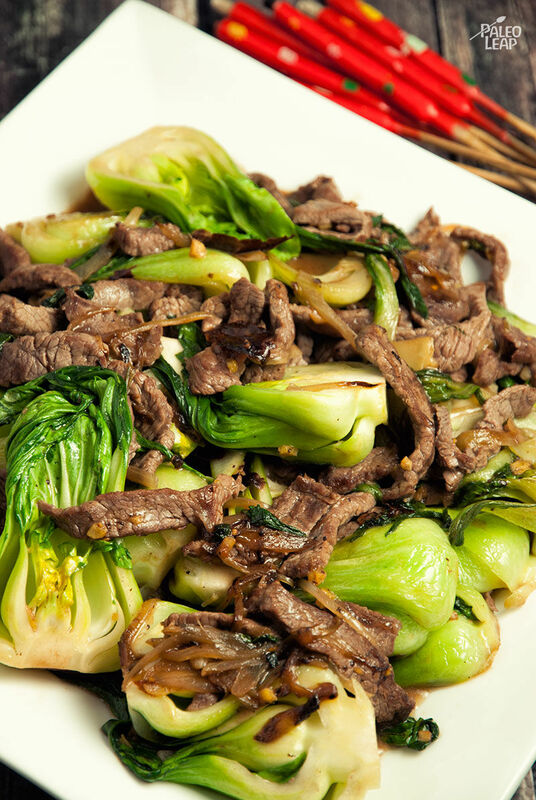 Just leave the bok choy in the pan until it starts changing color; then throw in the beef and fish sauce, stir, and enjoy a (nearly) instant meal.